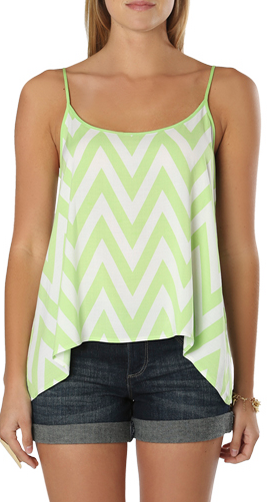 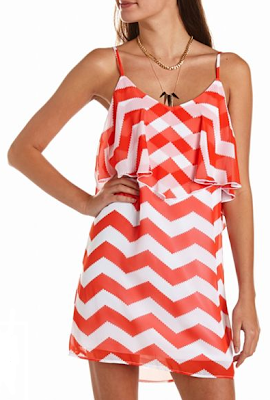 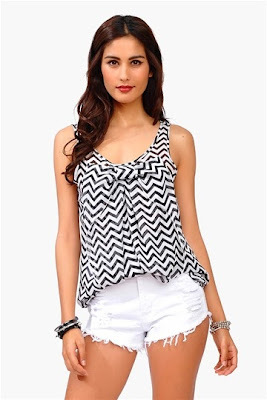 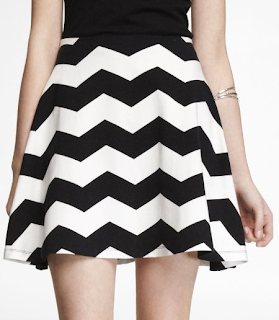 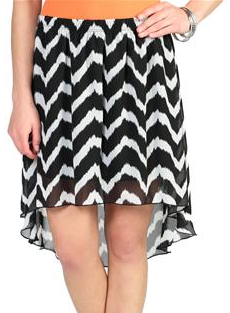 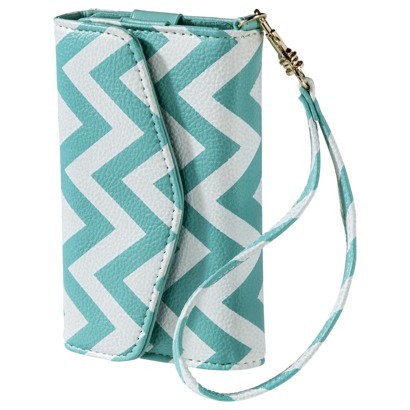 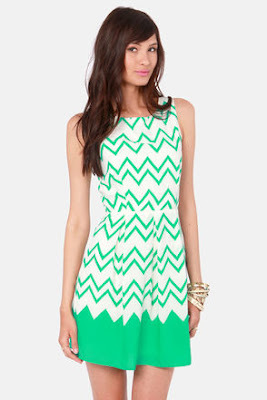 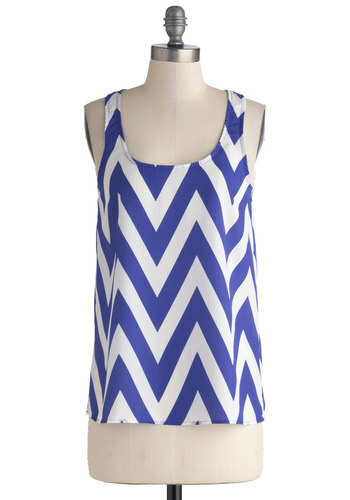 Chevron has become one of the hottest patterns of the year and it is a must have for any girl's summer wardrobe. 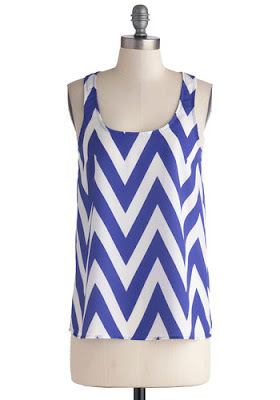 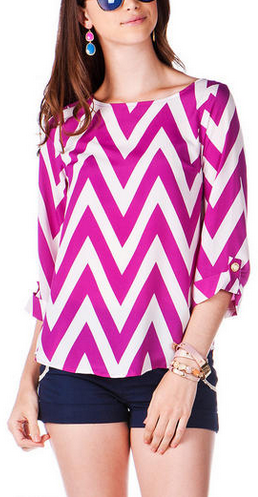 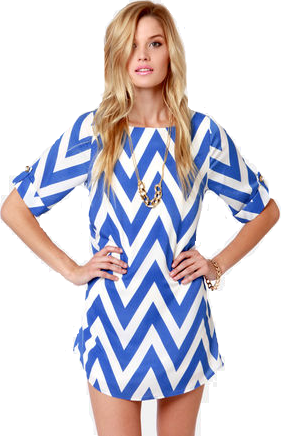 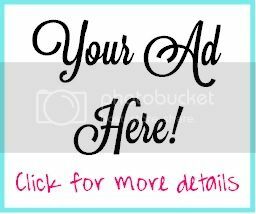 Check out these awesome chevron looks--all for less than $50! 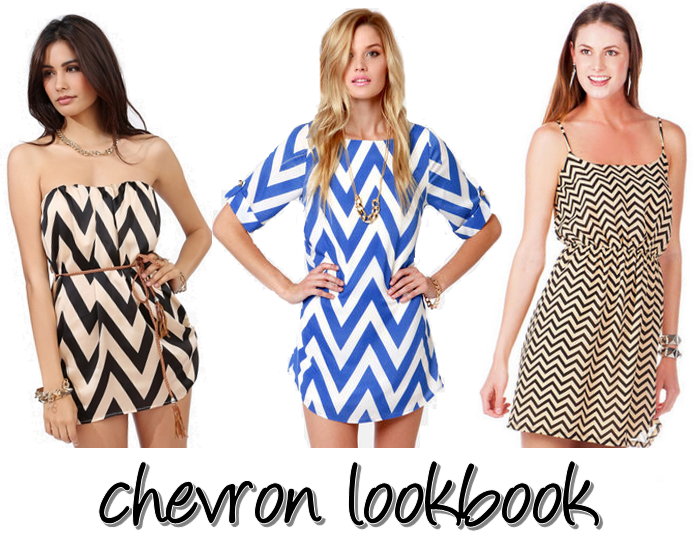 Which is your favorite chevron look?